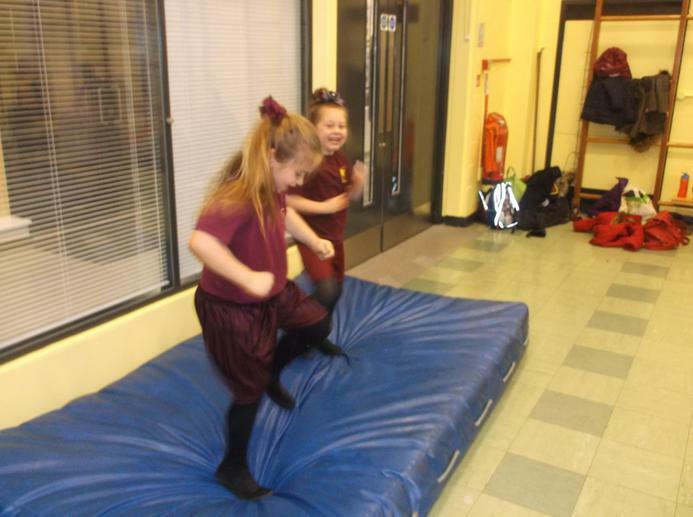 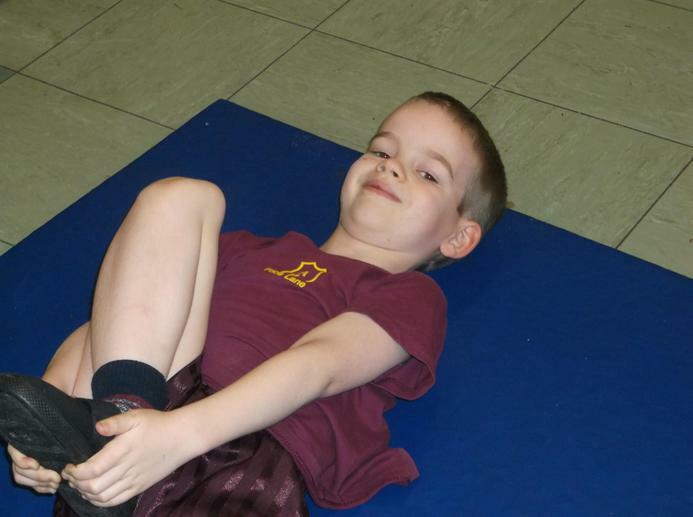 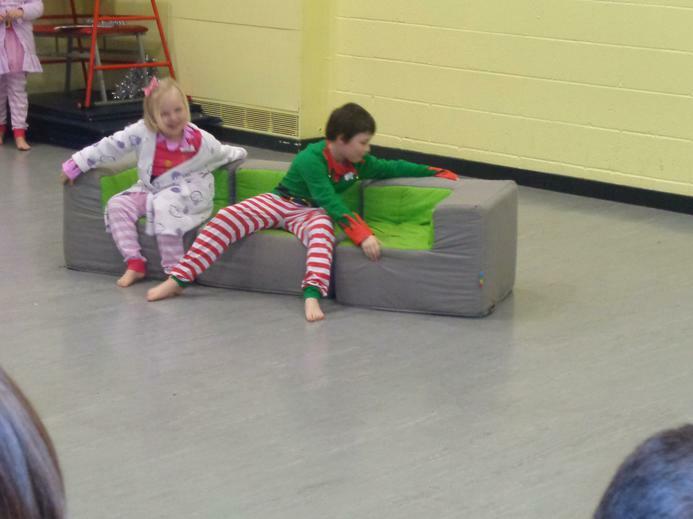 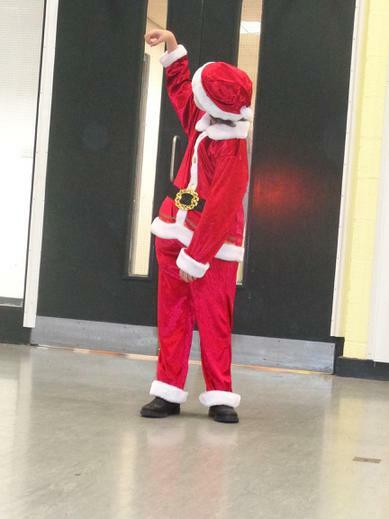 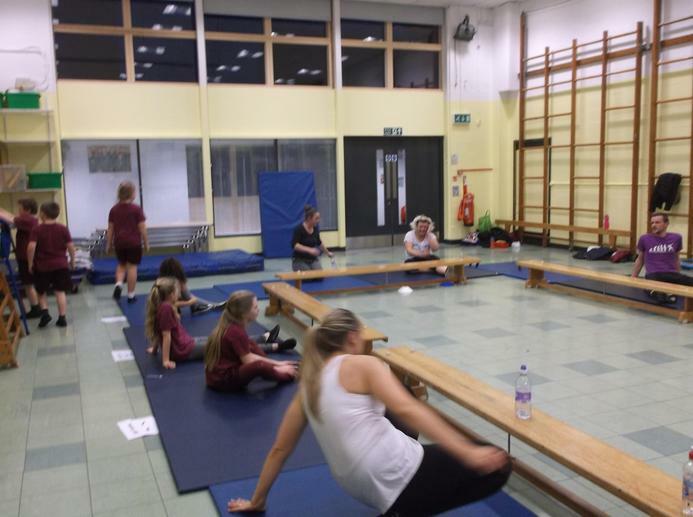 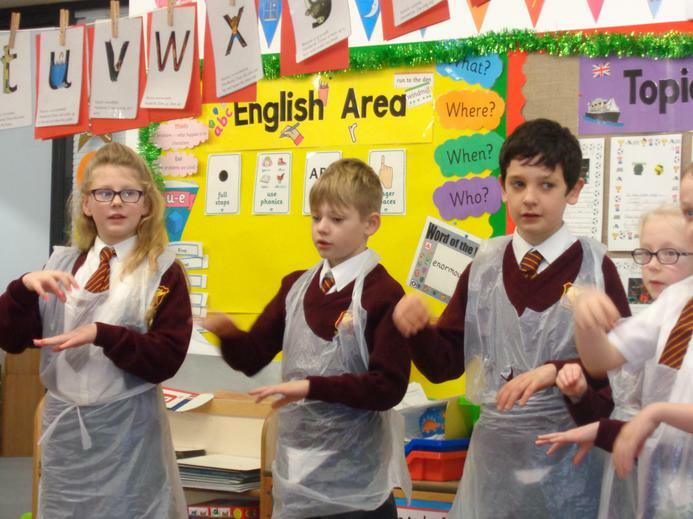 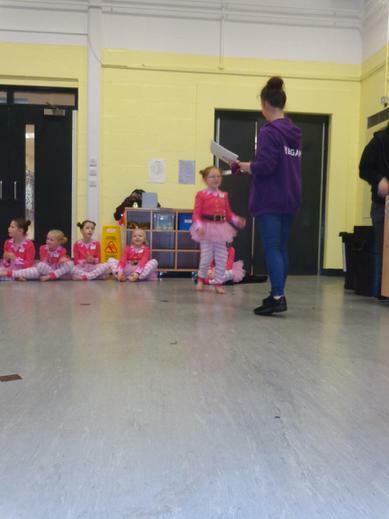 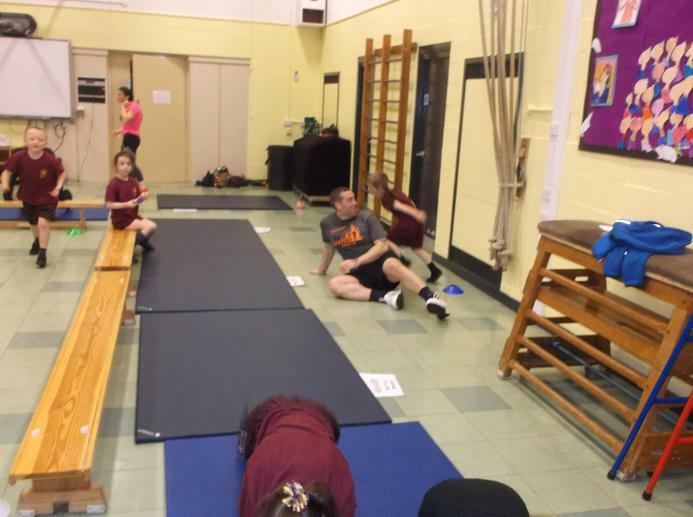 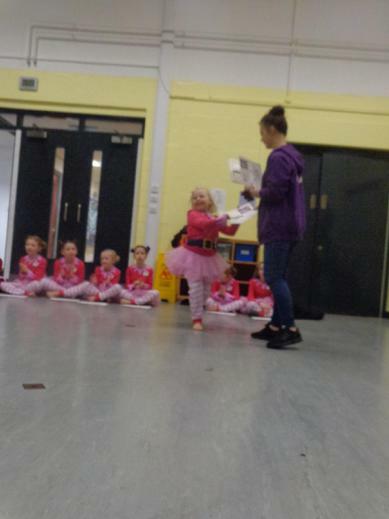 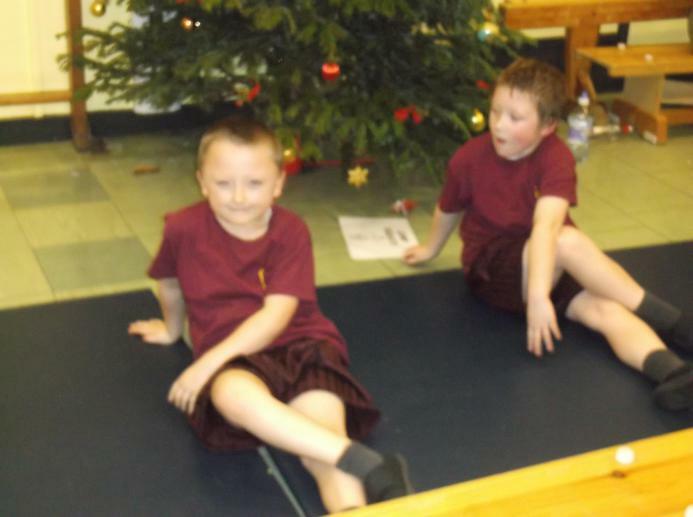 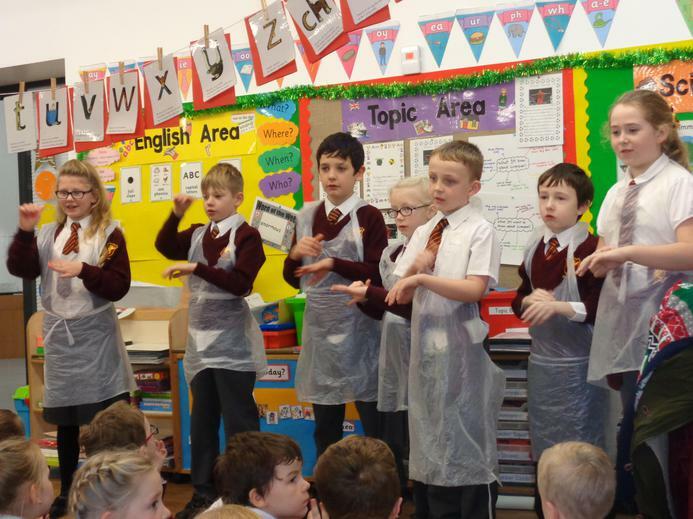 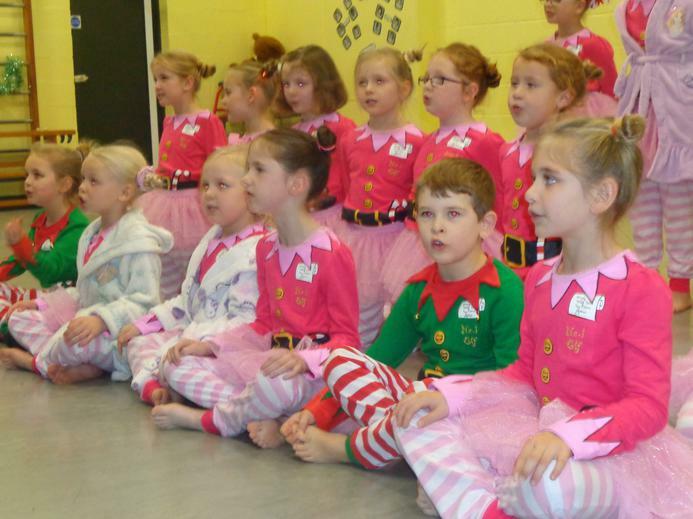 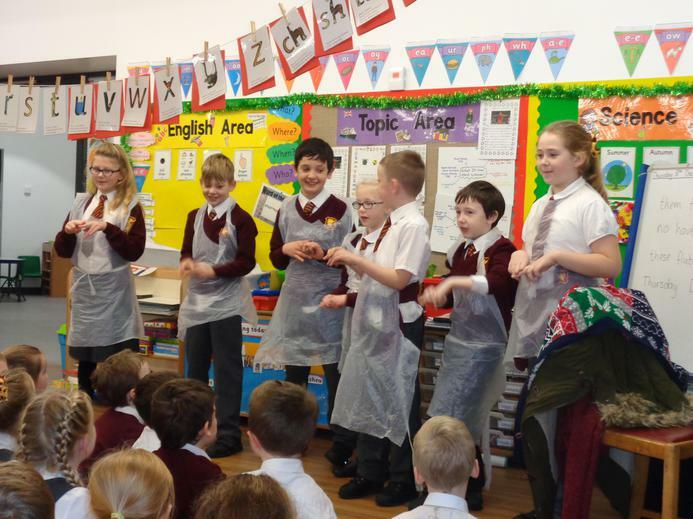 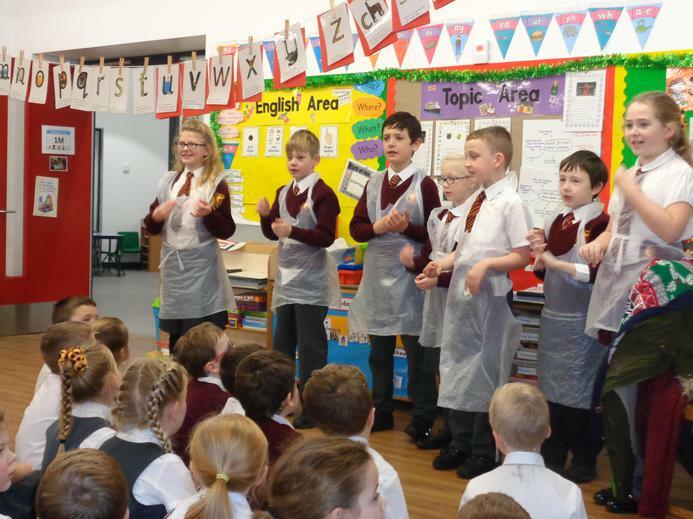 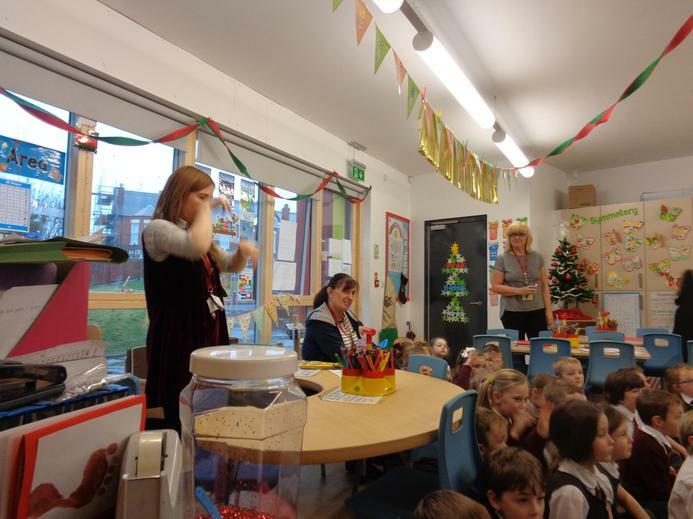 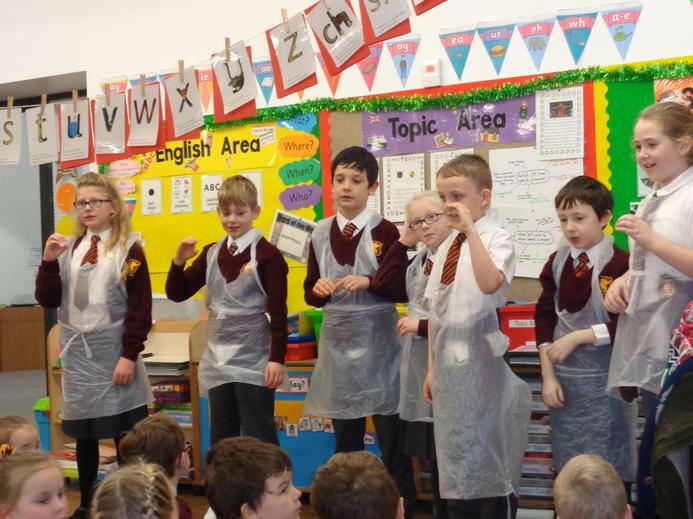 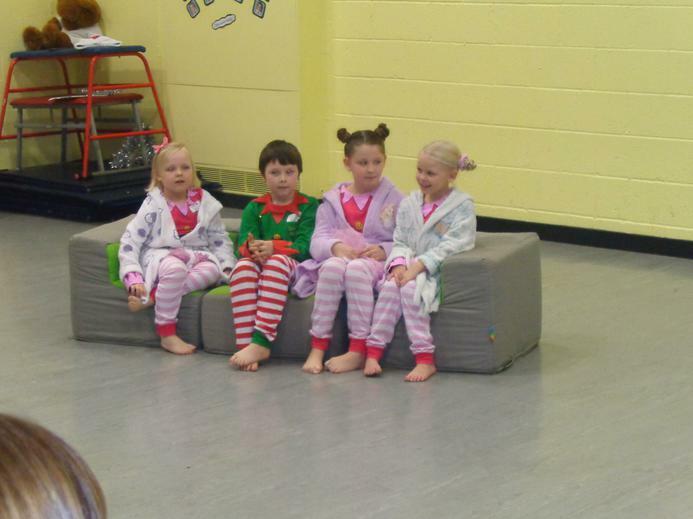 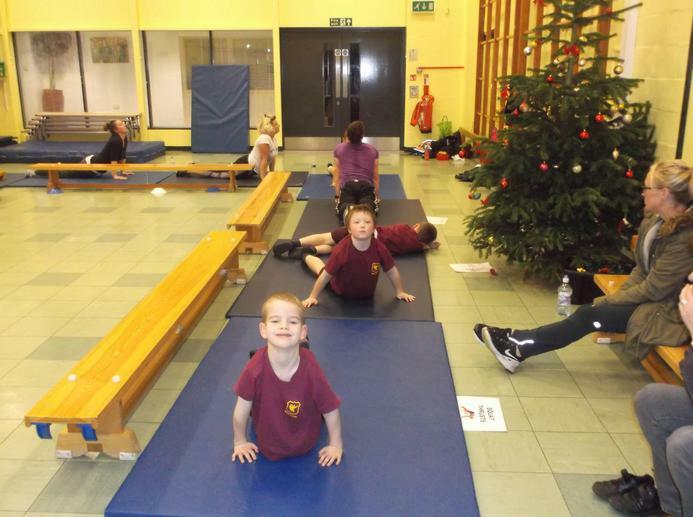 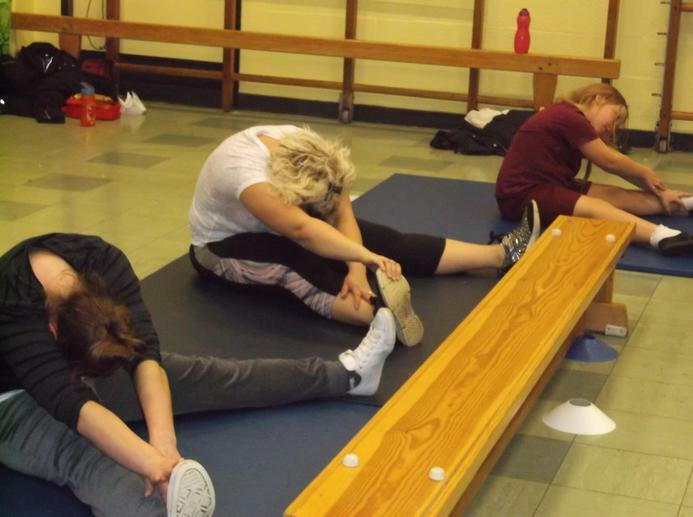 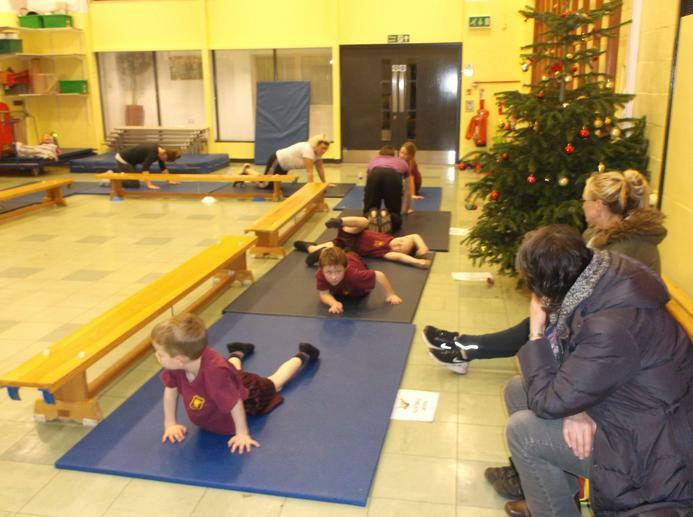 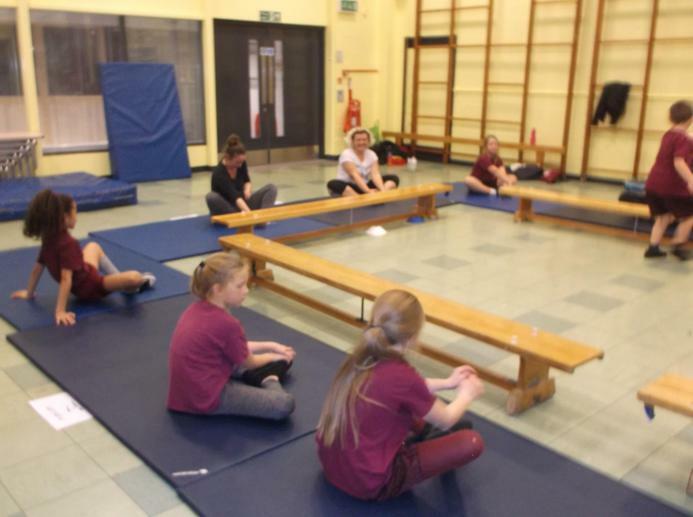 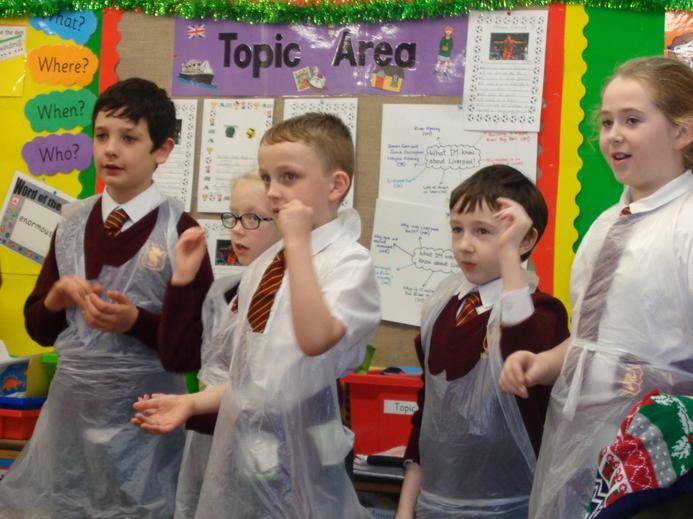 Makaton Club performing the Christmas Alphabet! 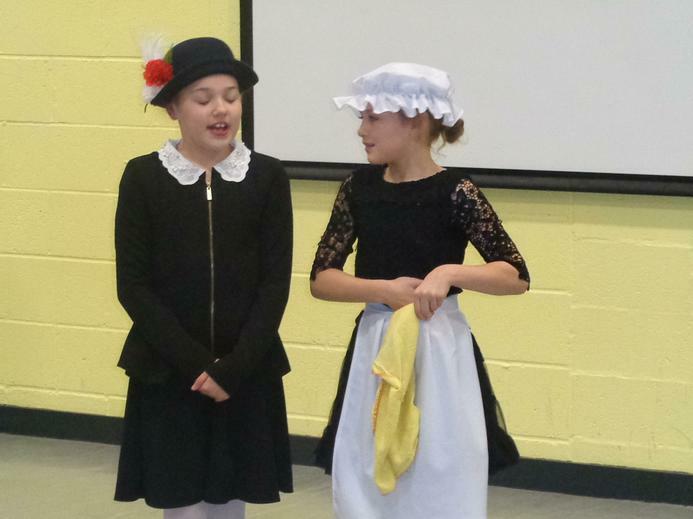 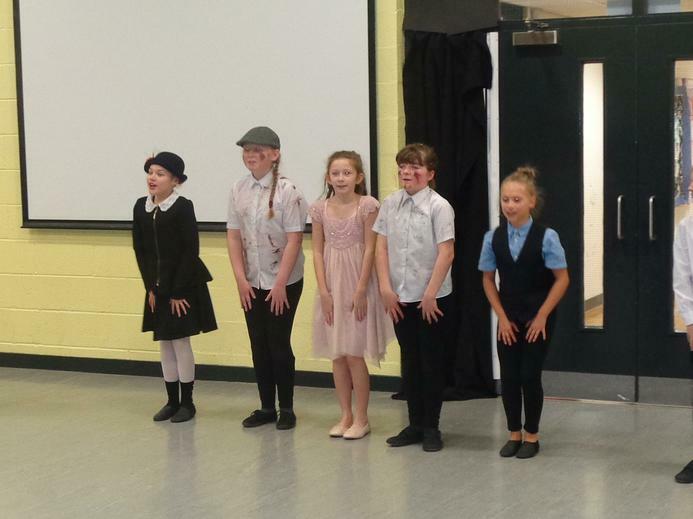 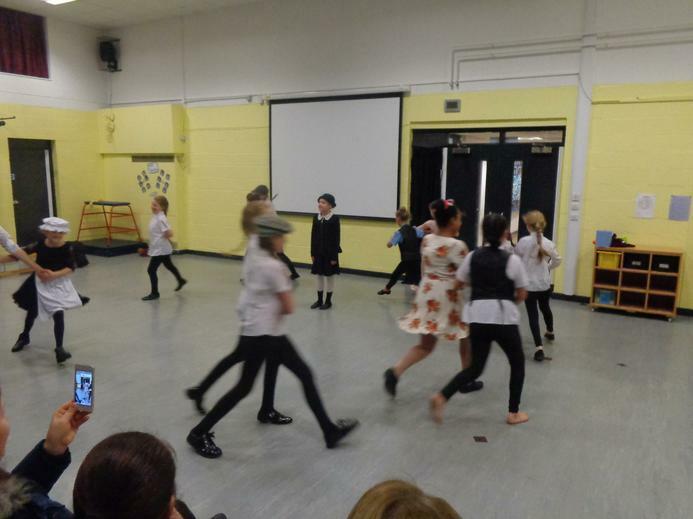 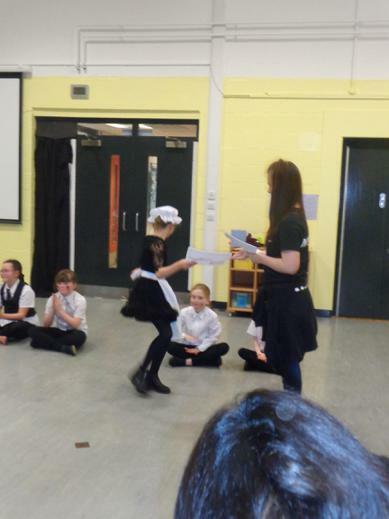 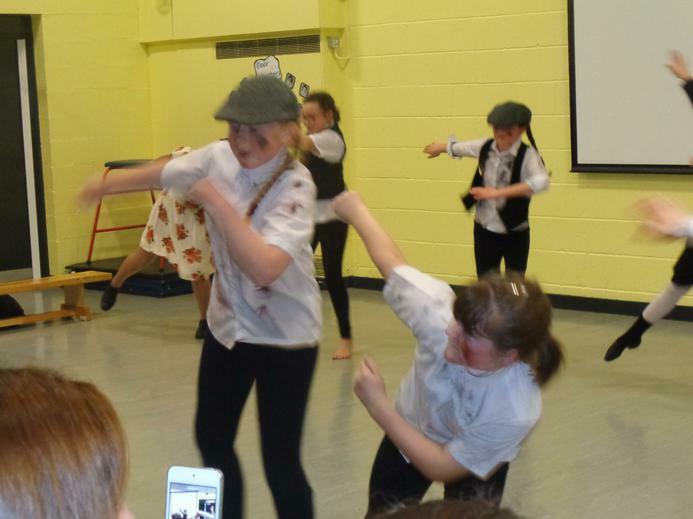 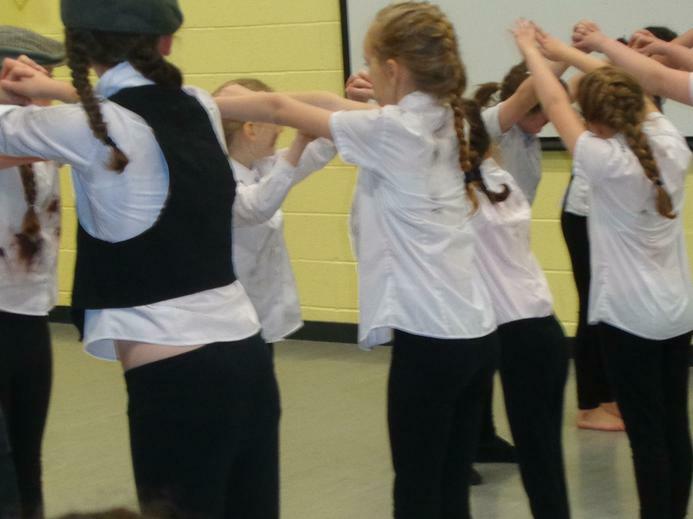 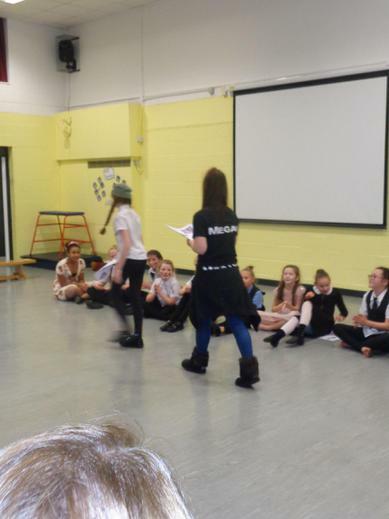 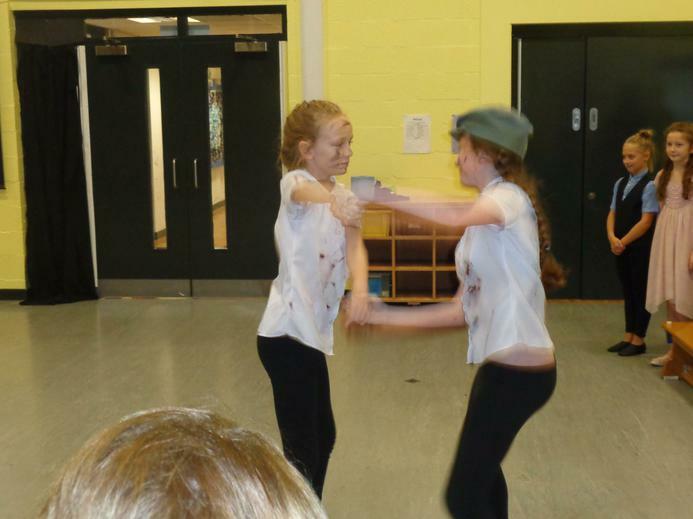 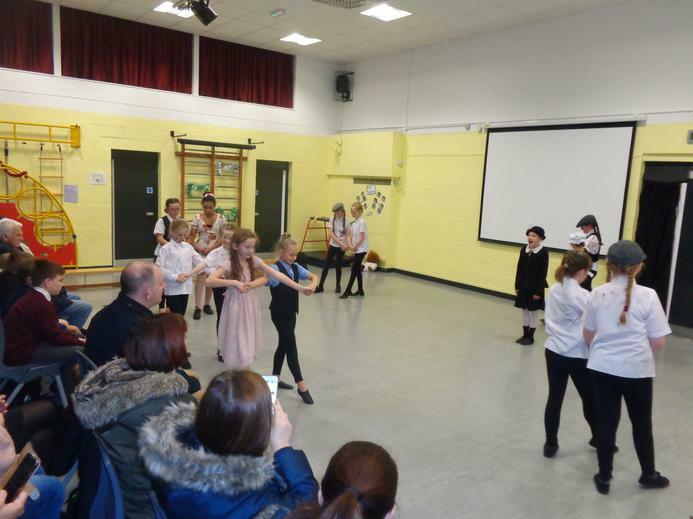 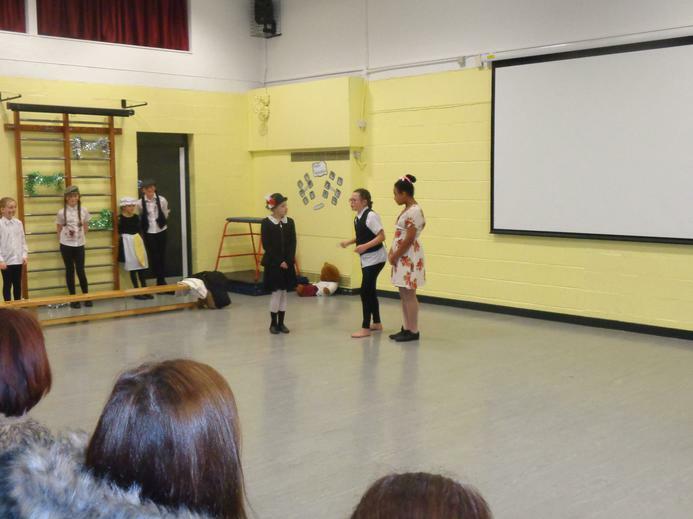 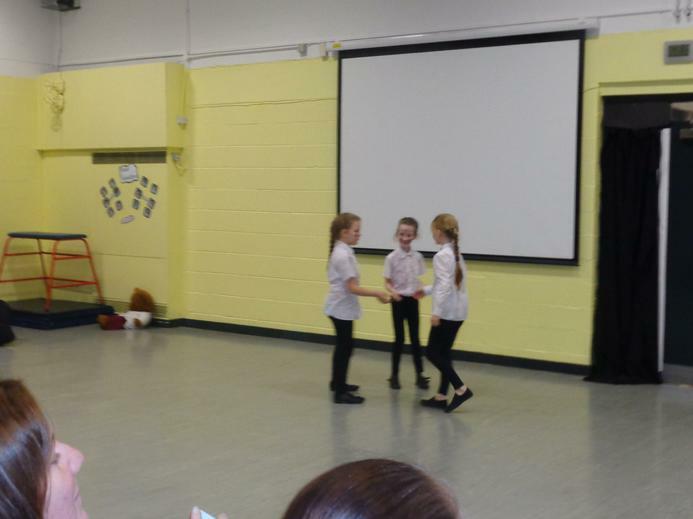 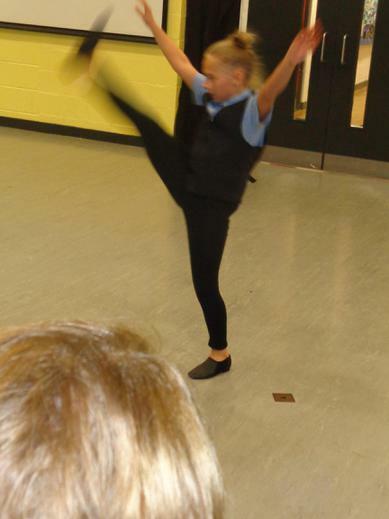 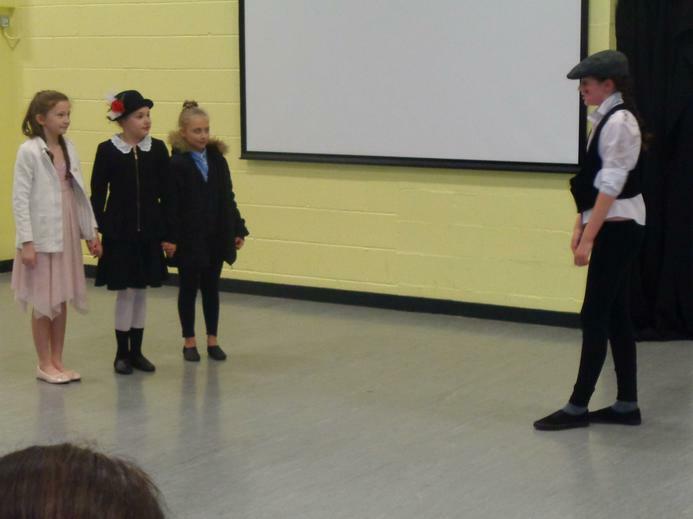 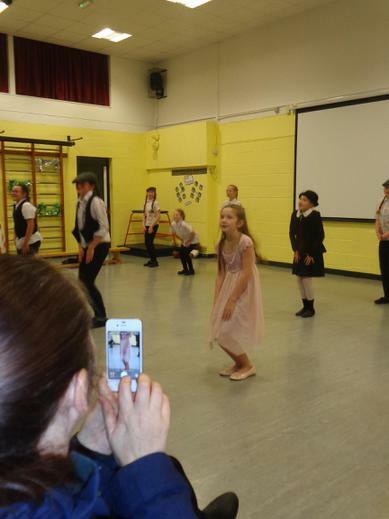 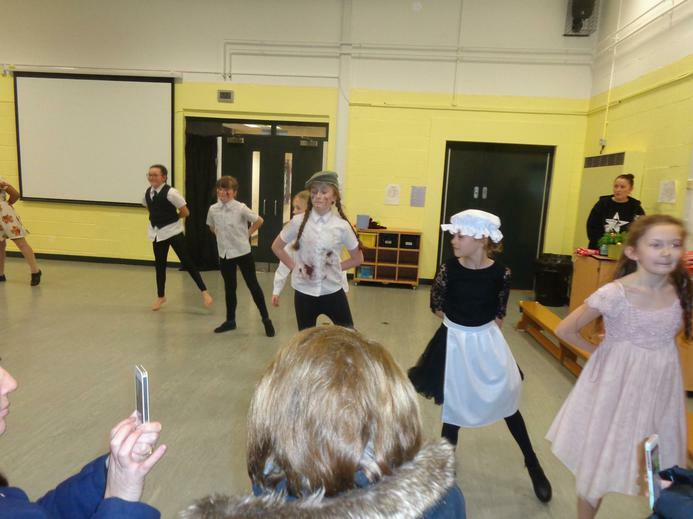 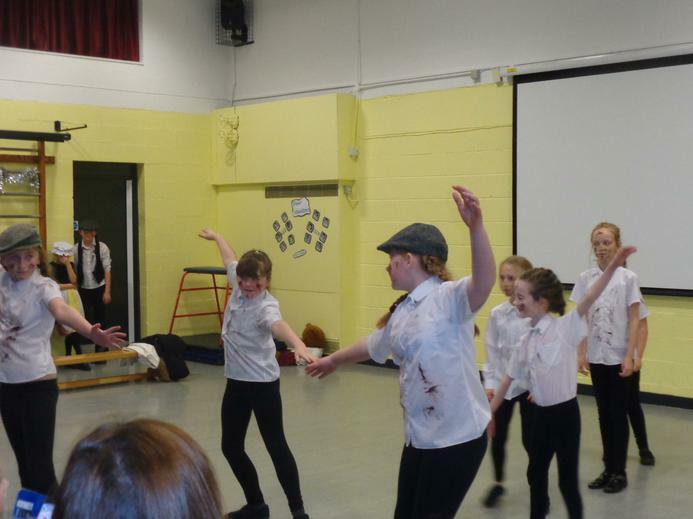 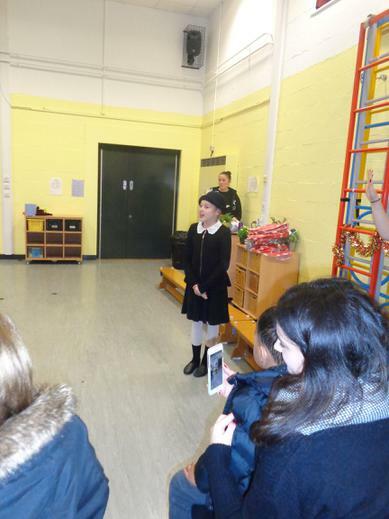 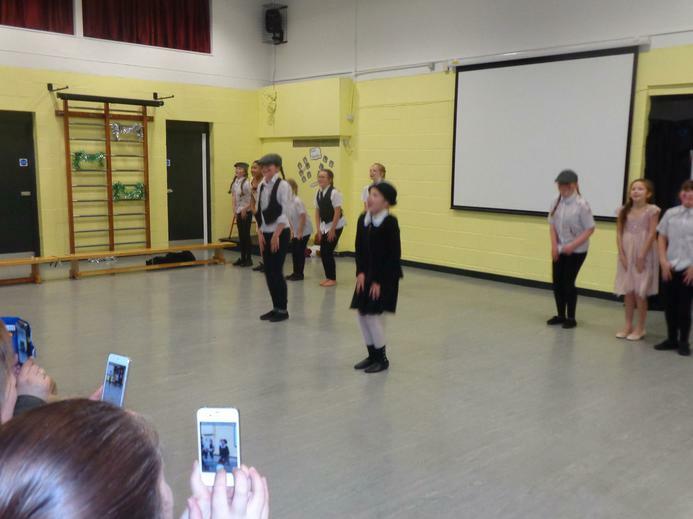 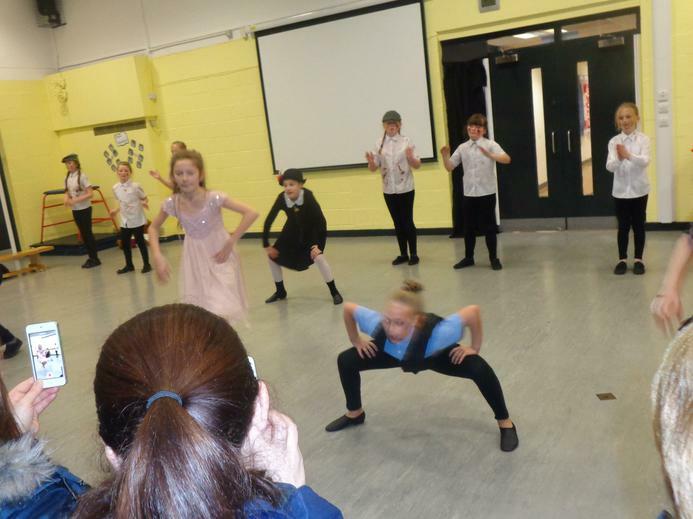 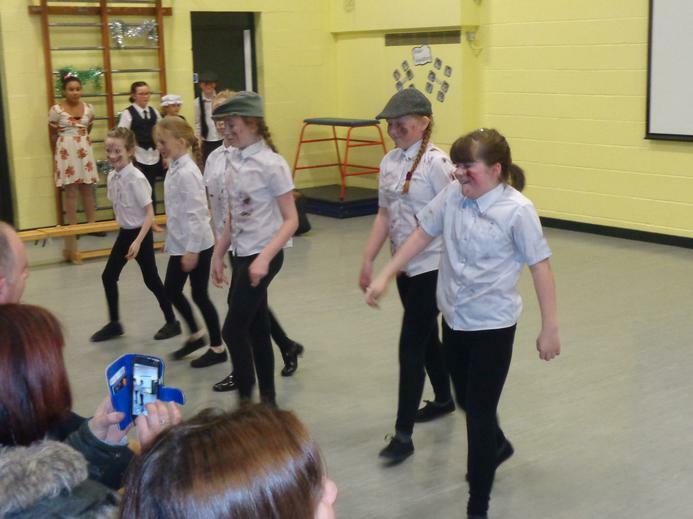 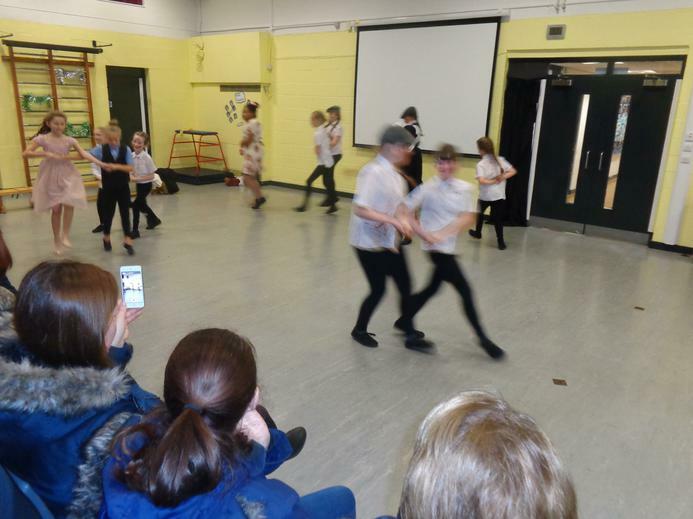 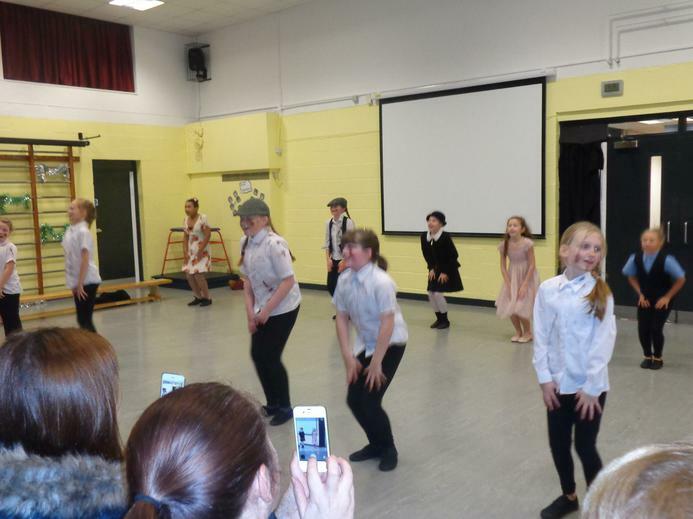 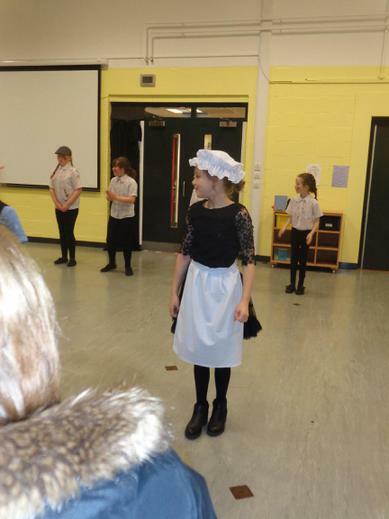 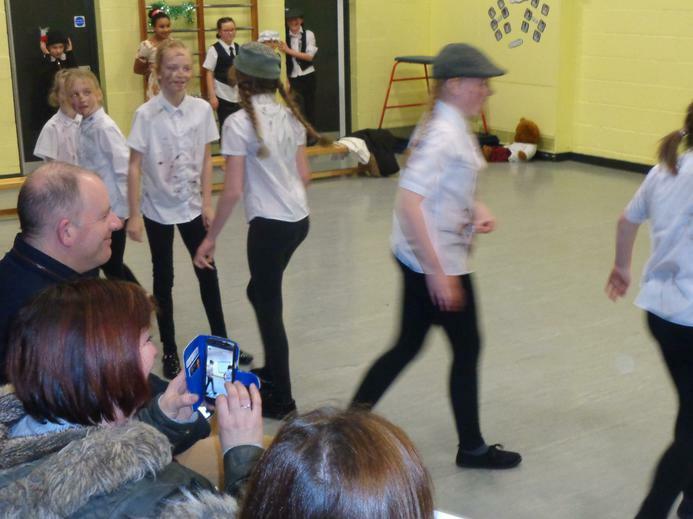 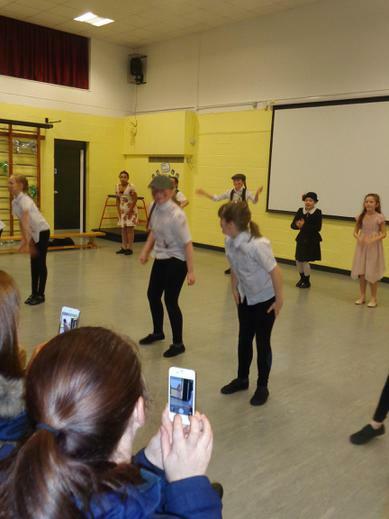 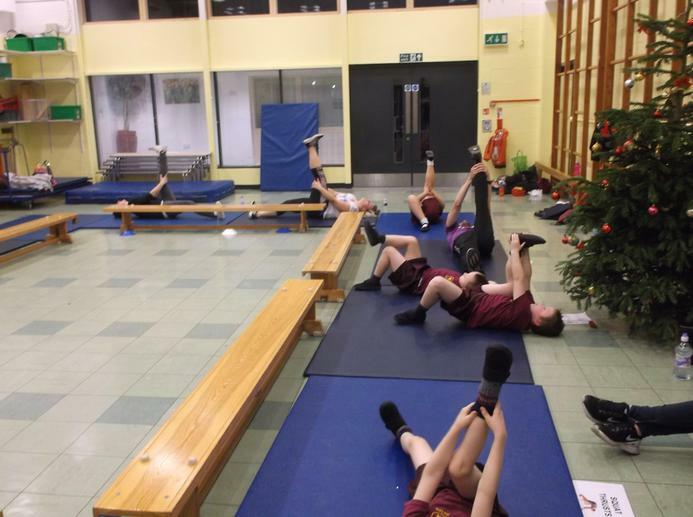 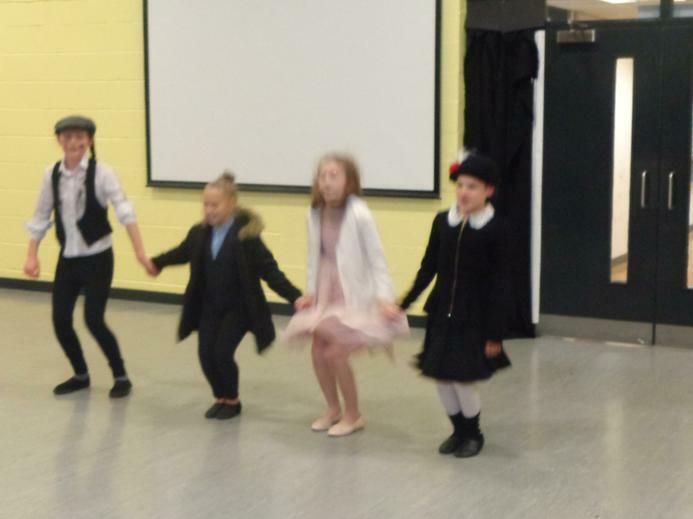 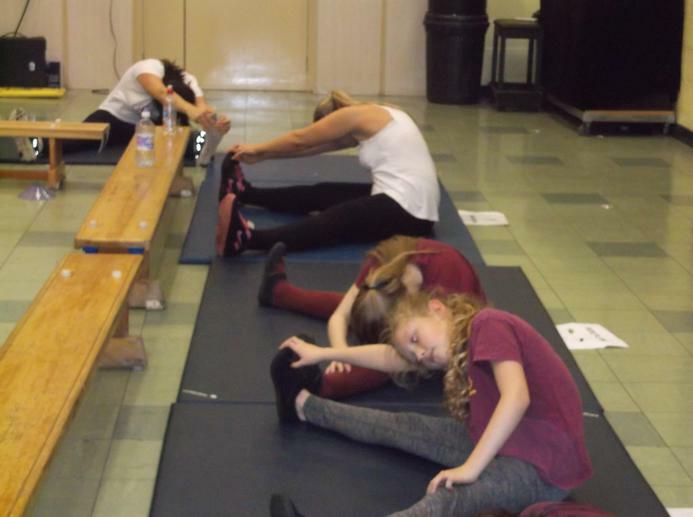 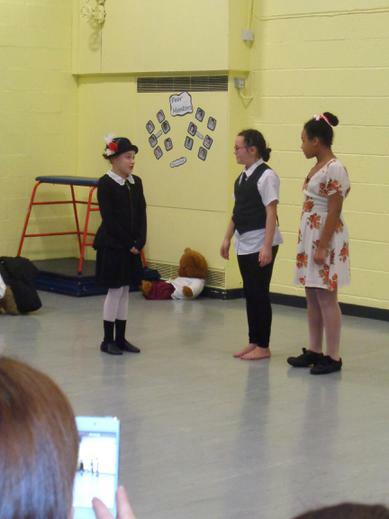 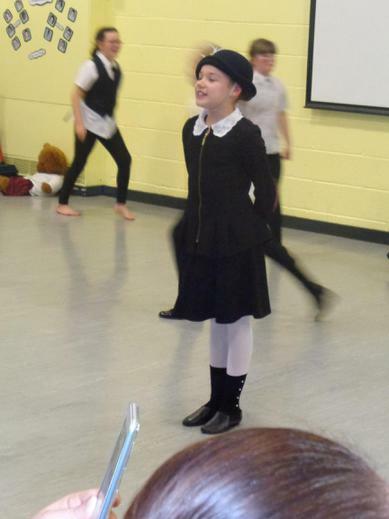 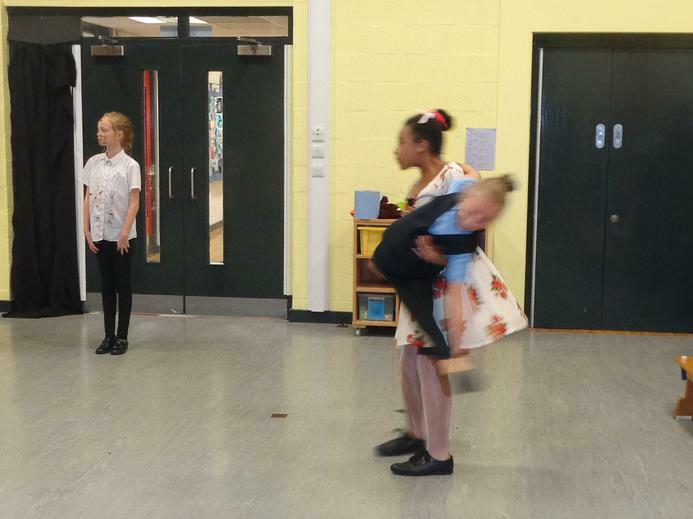 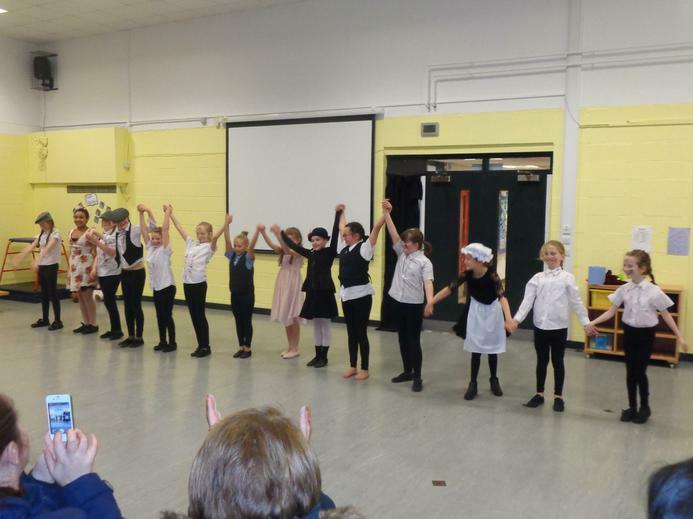 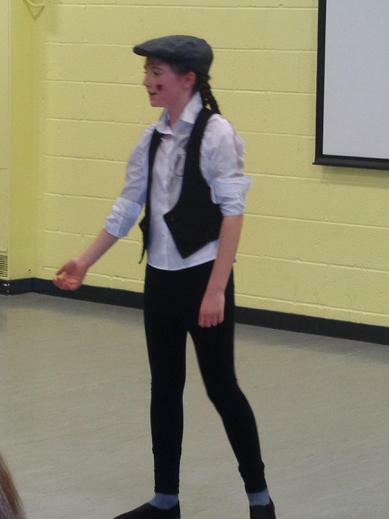 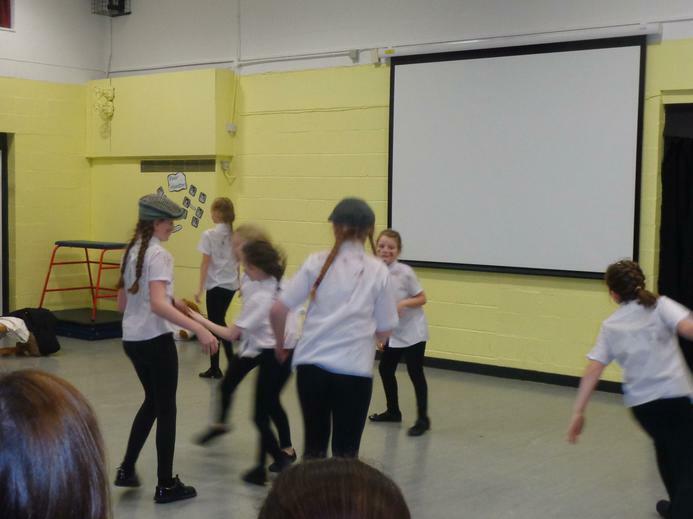 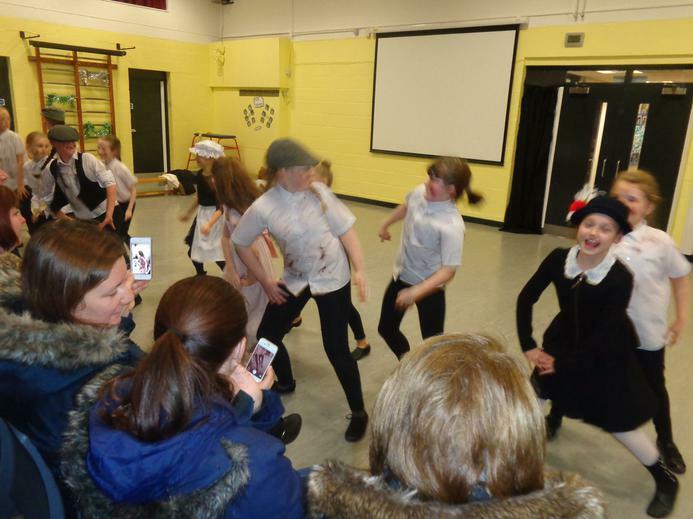 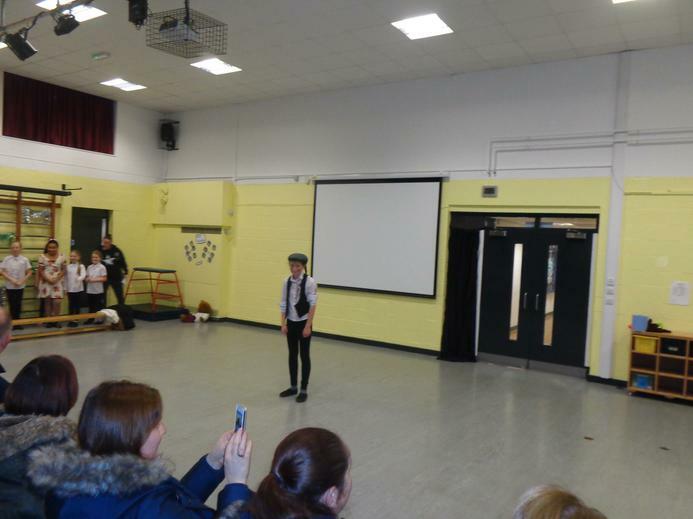 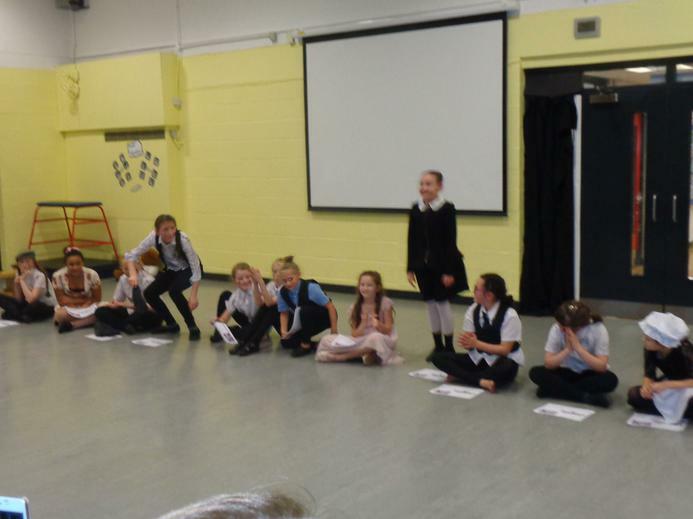 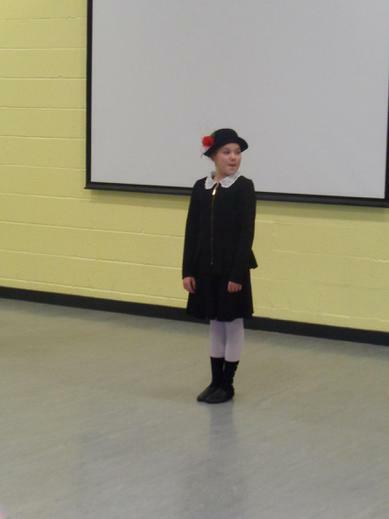 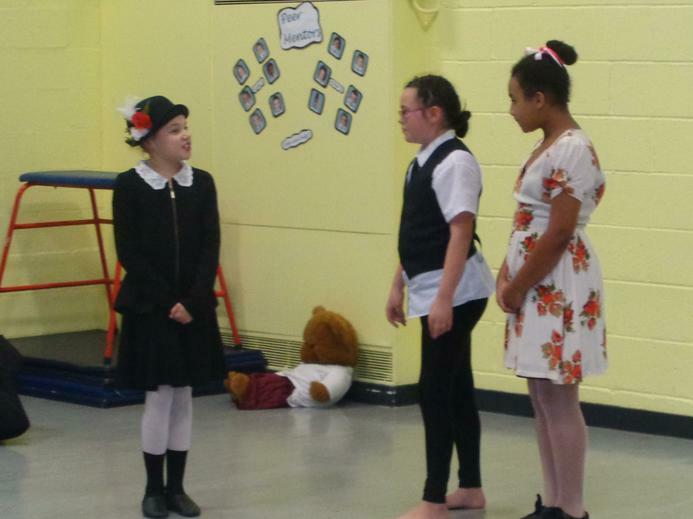 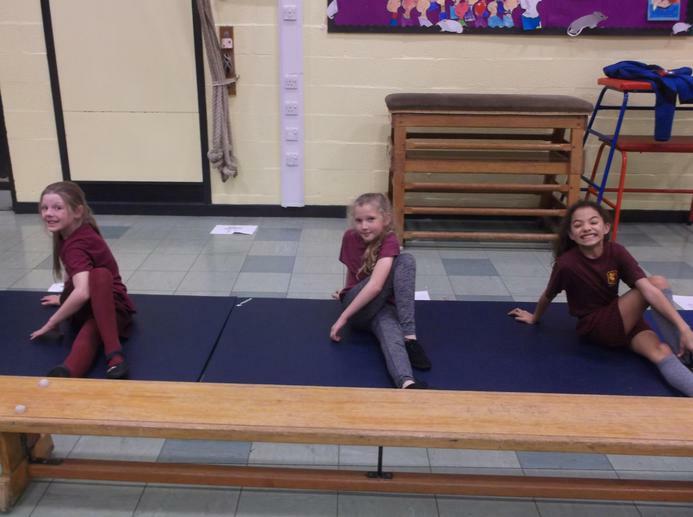 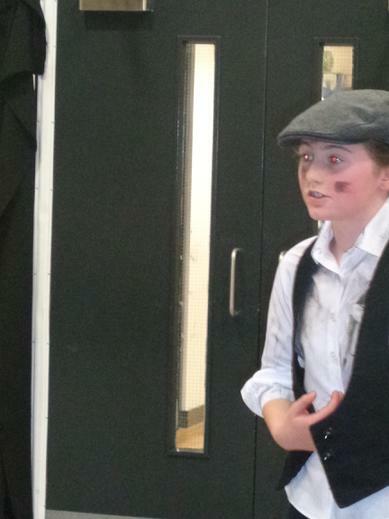 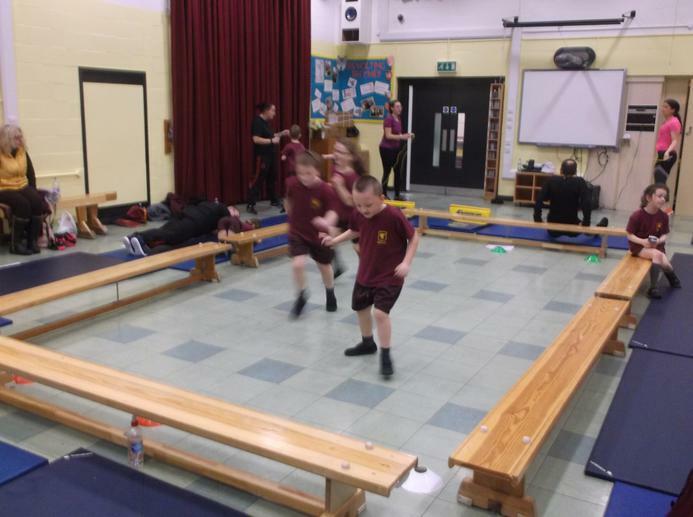 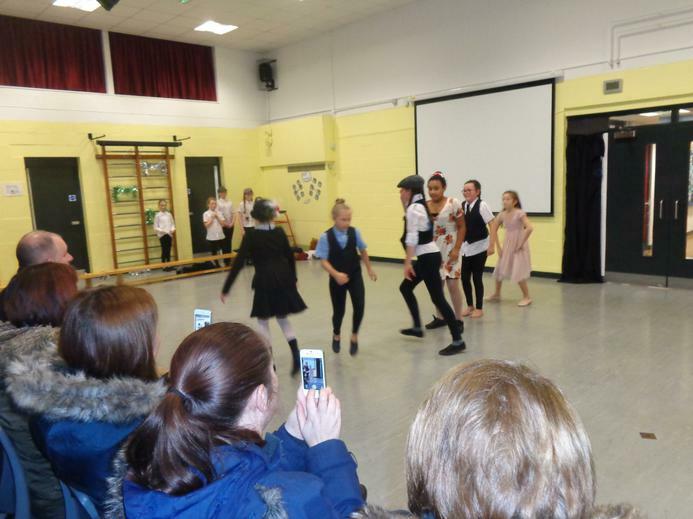 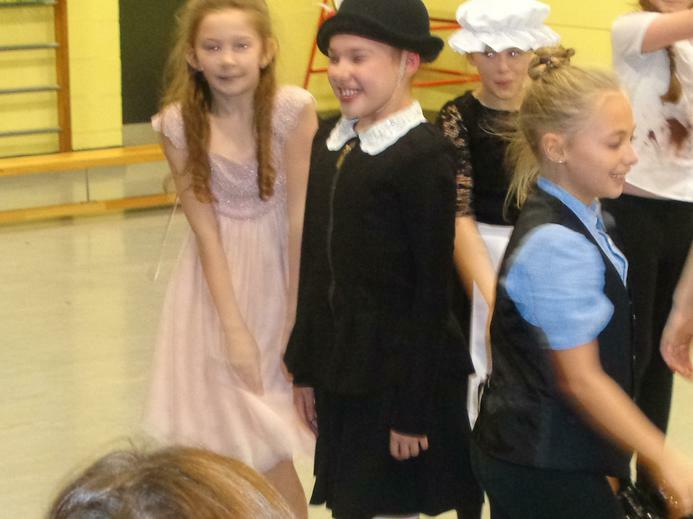 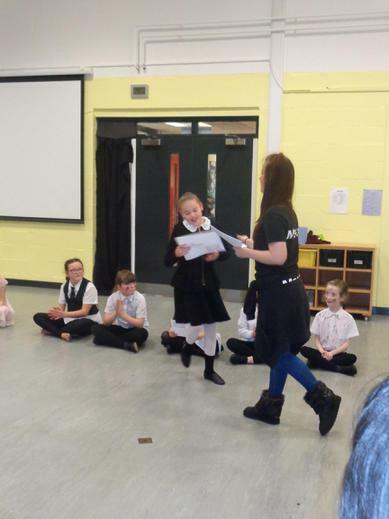 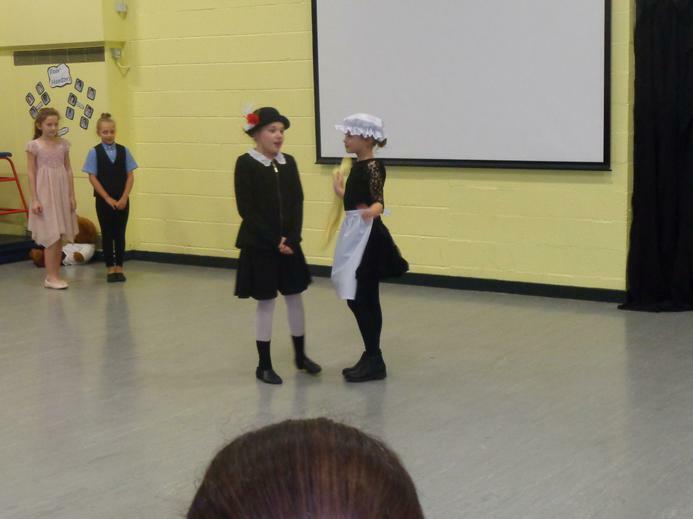 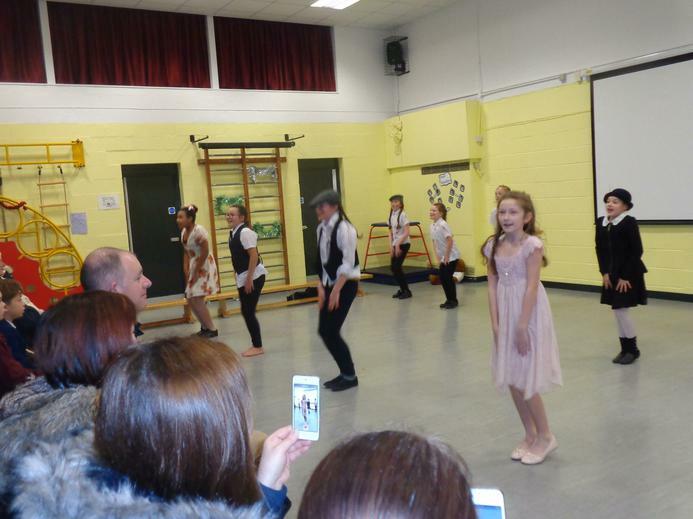 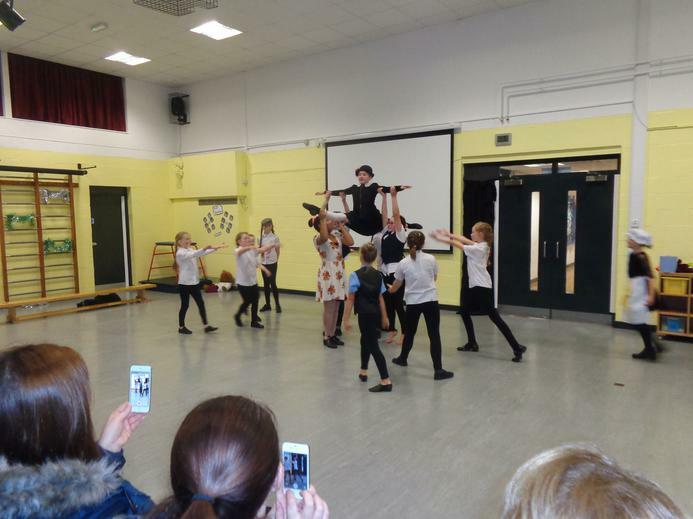 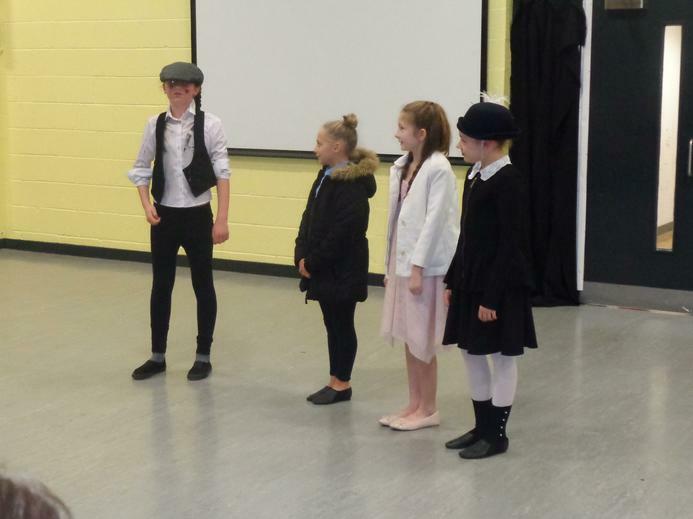 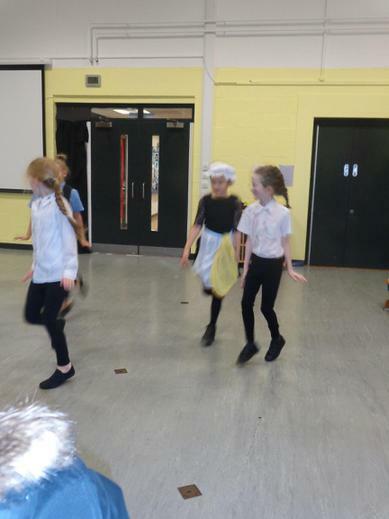 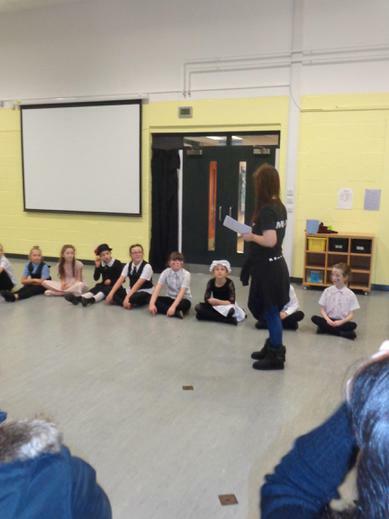 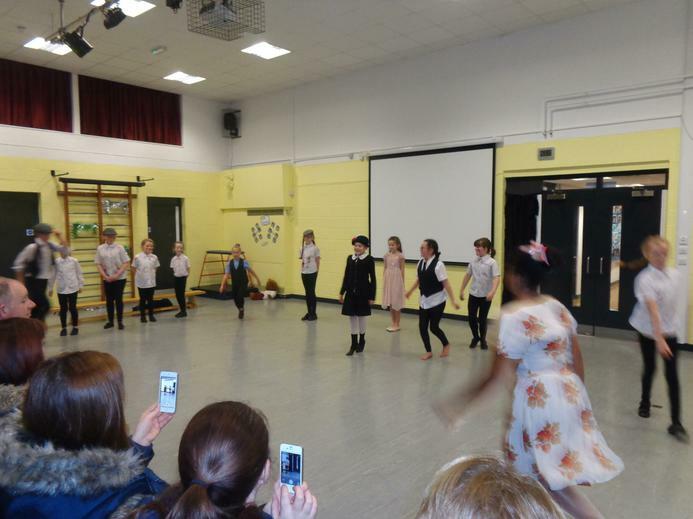 Musical Theatres - Mary Poppins production by the children in year 4, year 5, and year 6. 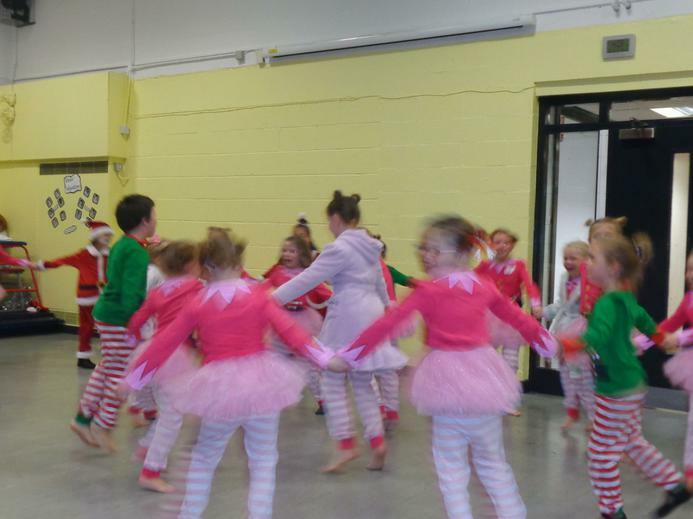 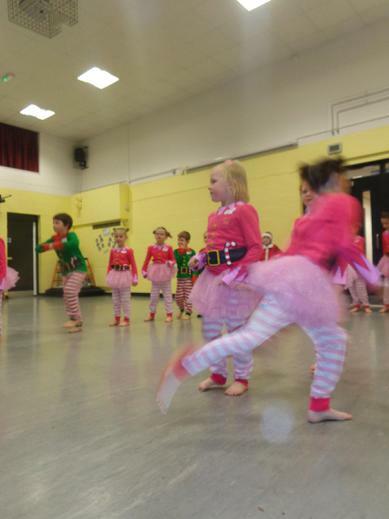 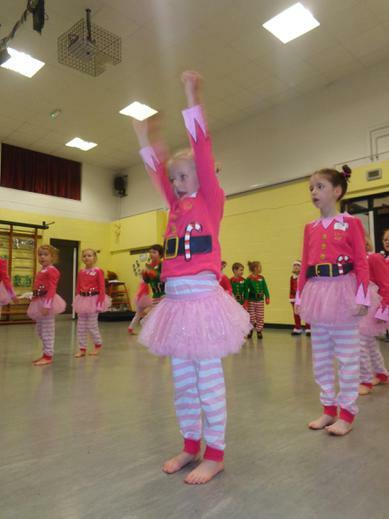 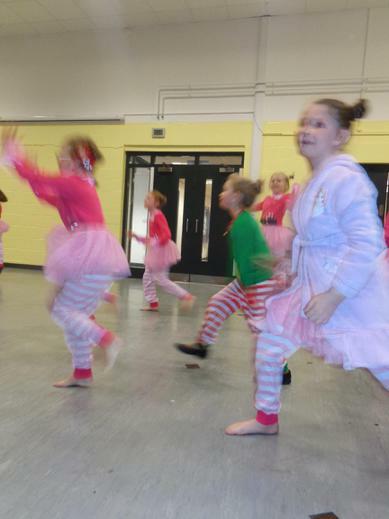 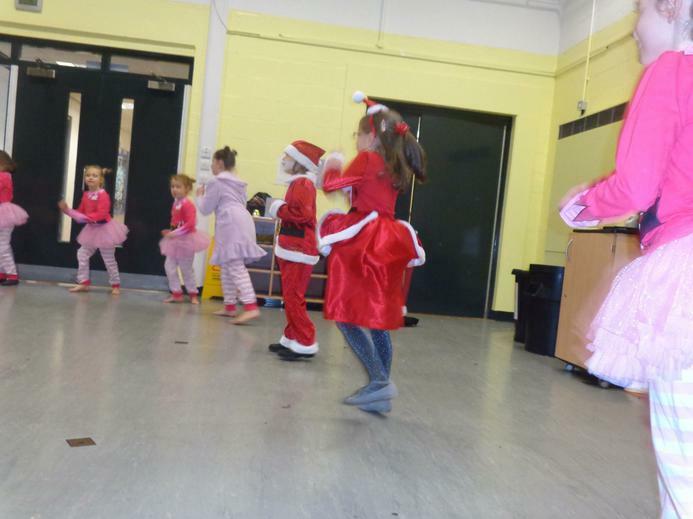 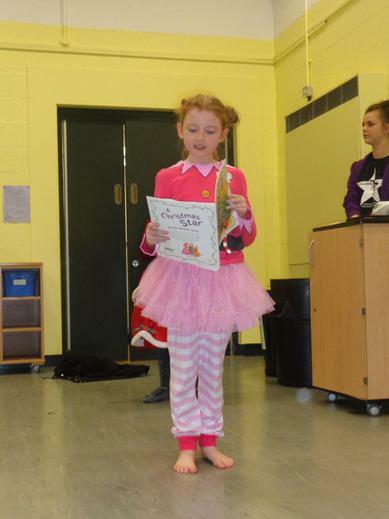 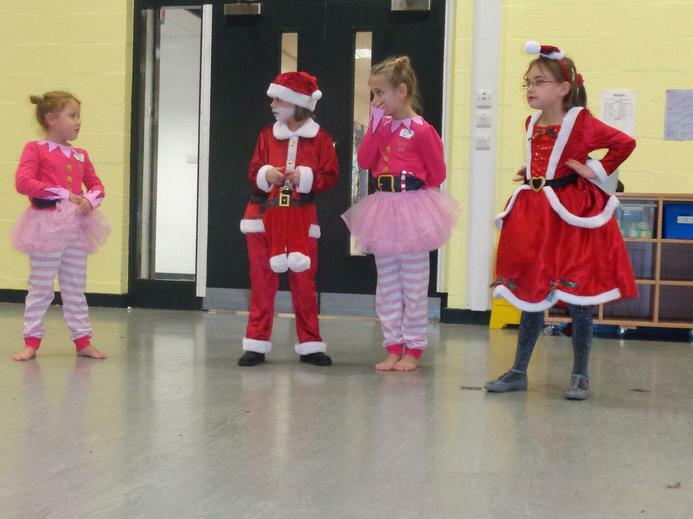 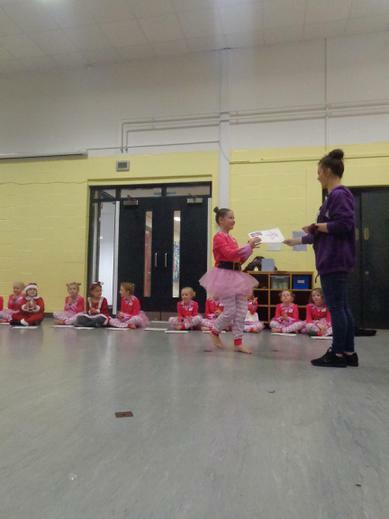 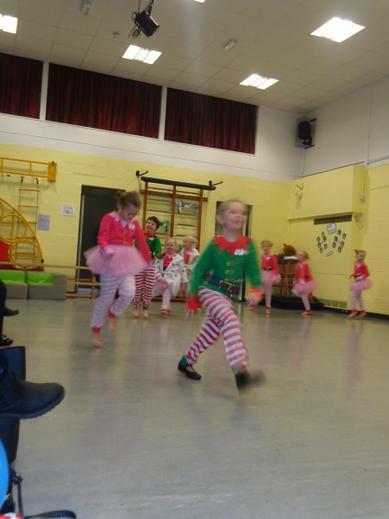 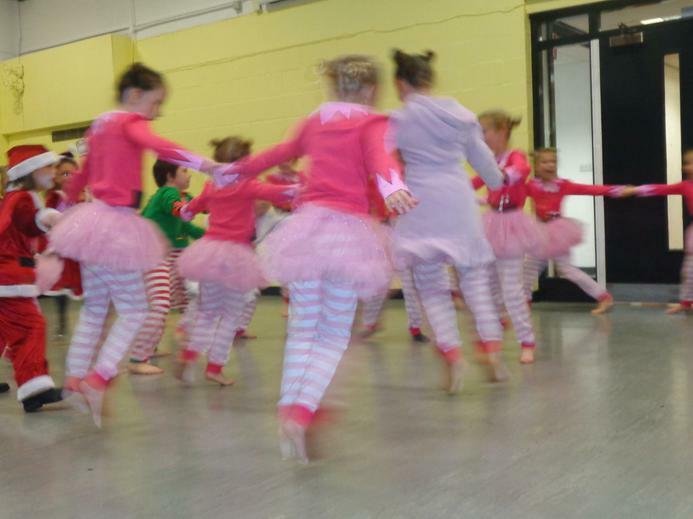 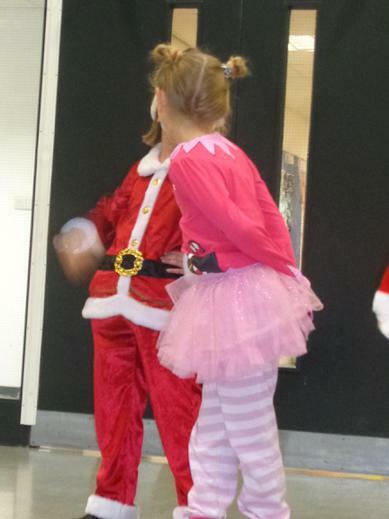 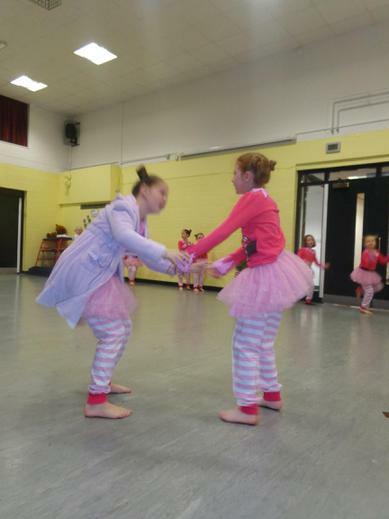 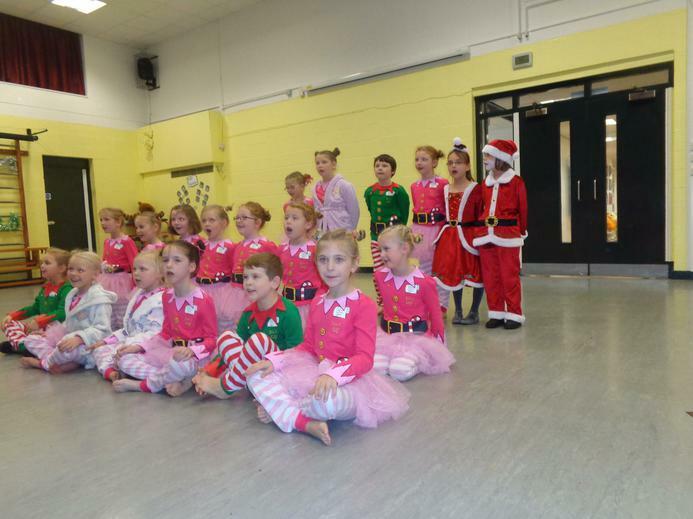 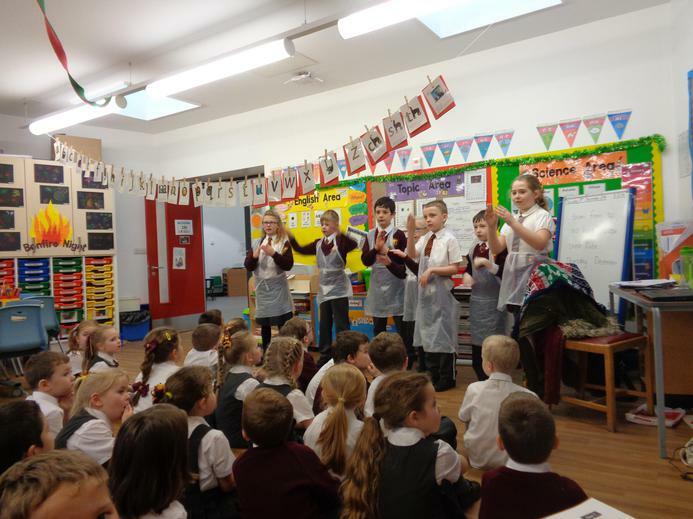 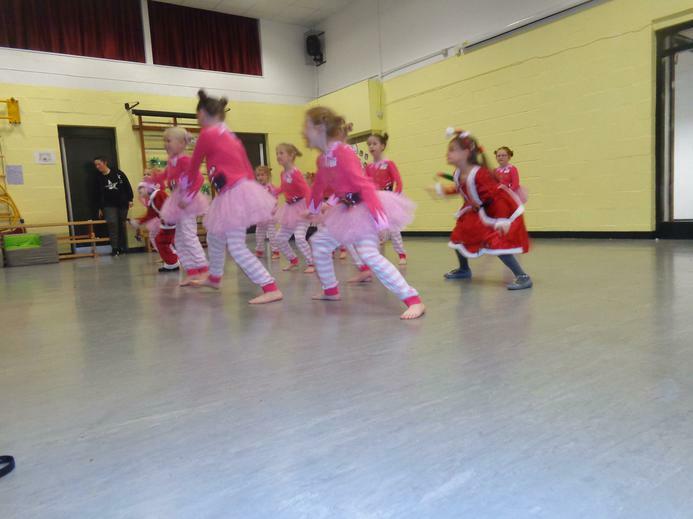 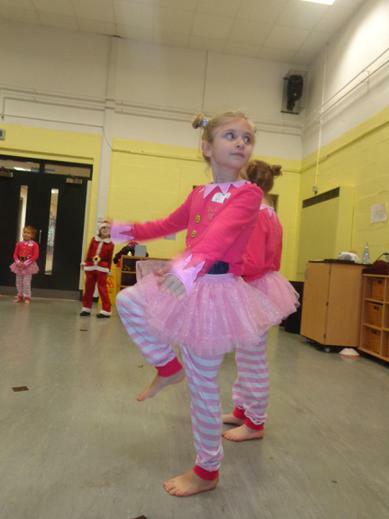 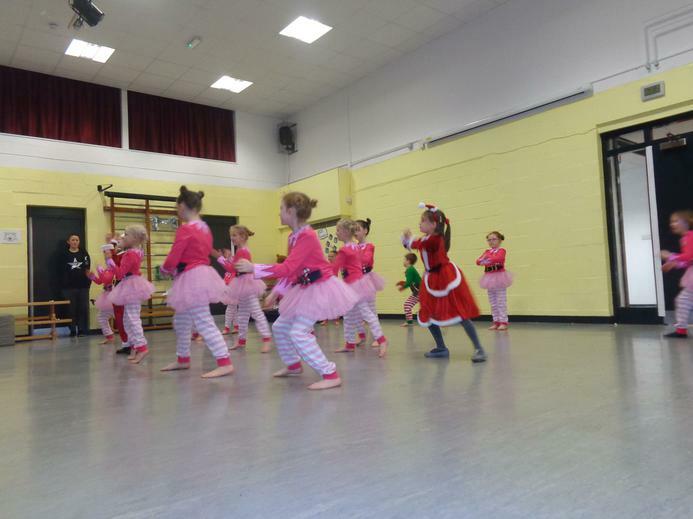 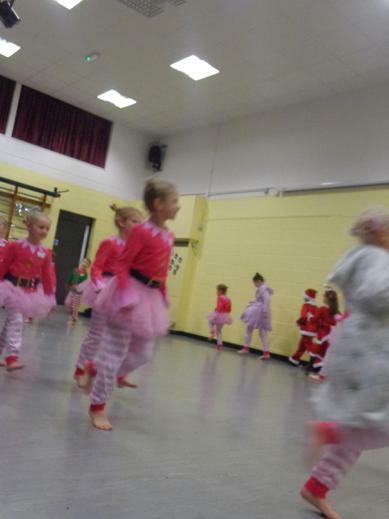 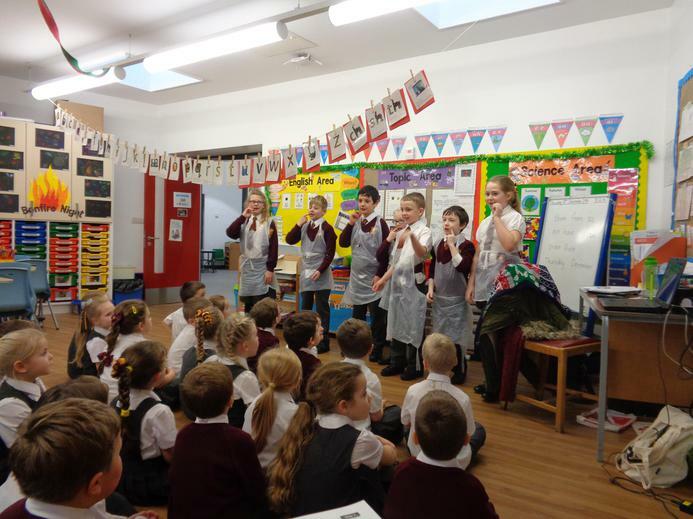 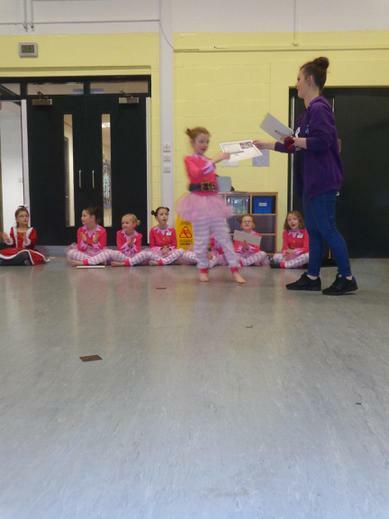 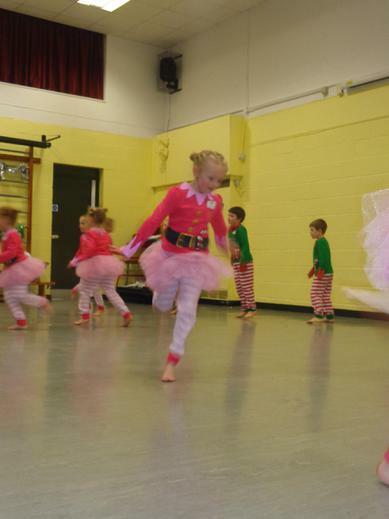 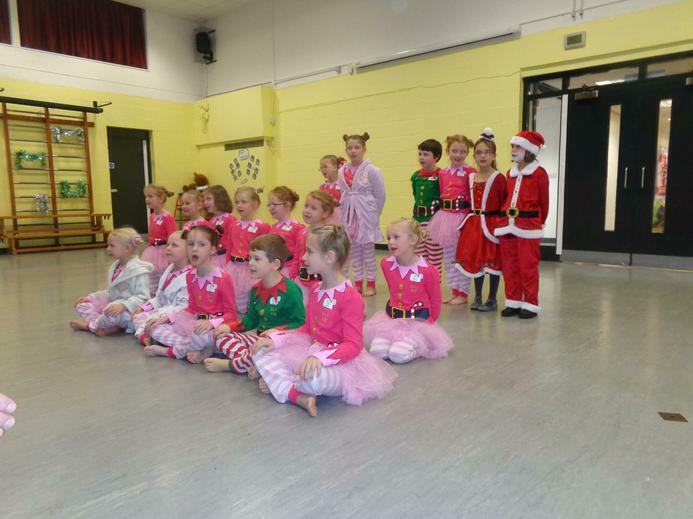 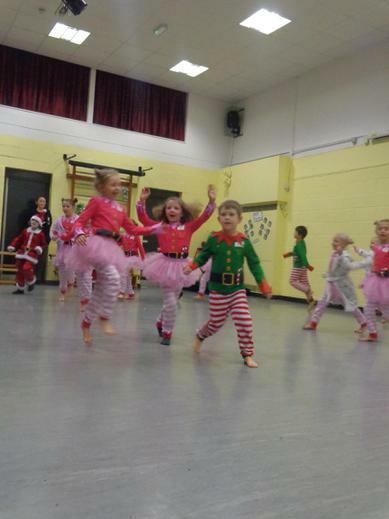 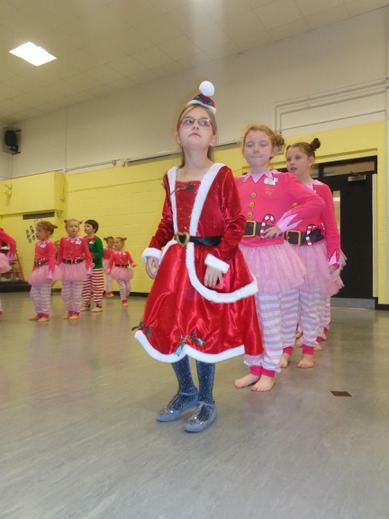 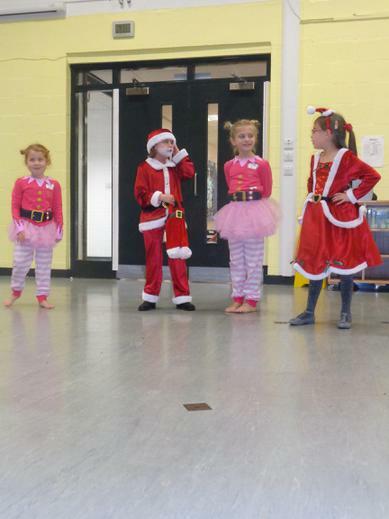 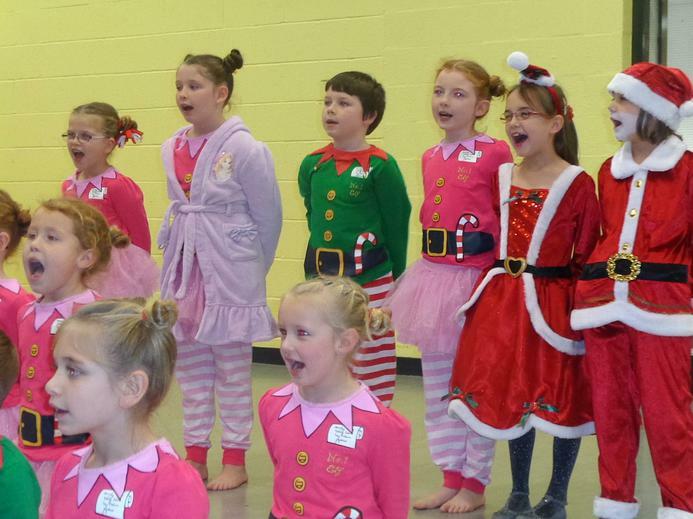 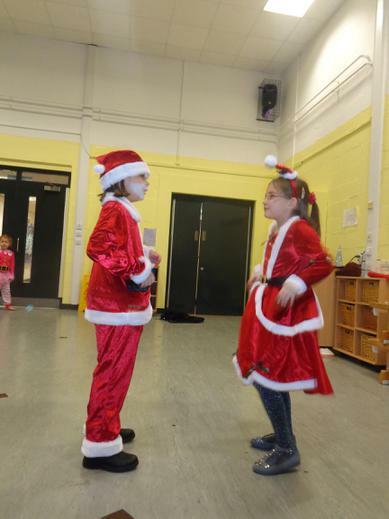 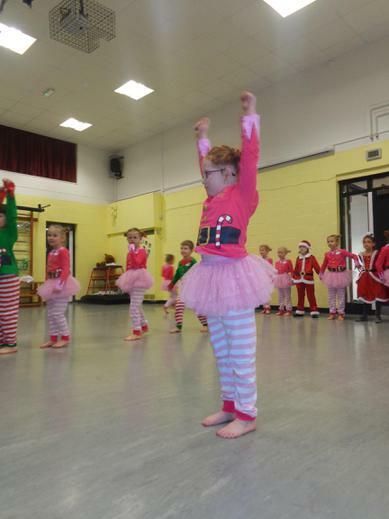 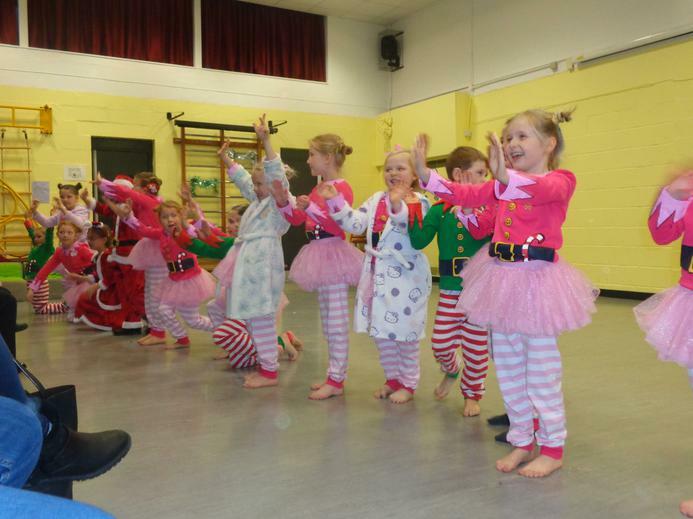 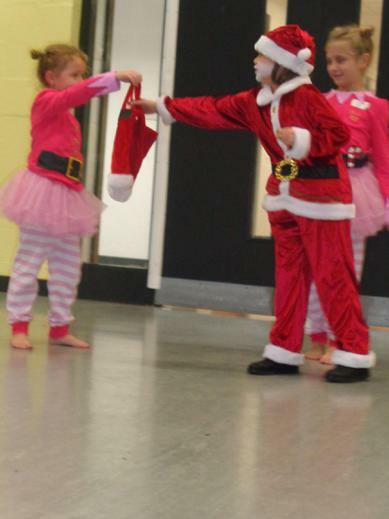 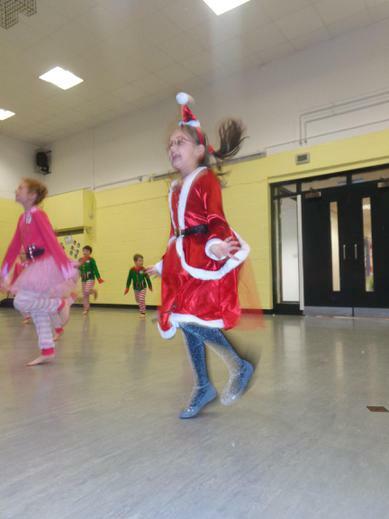 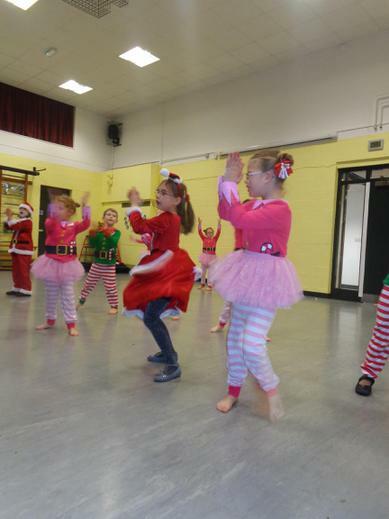 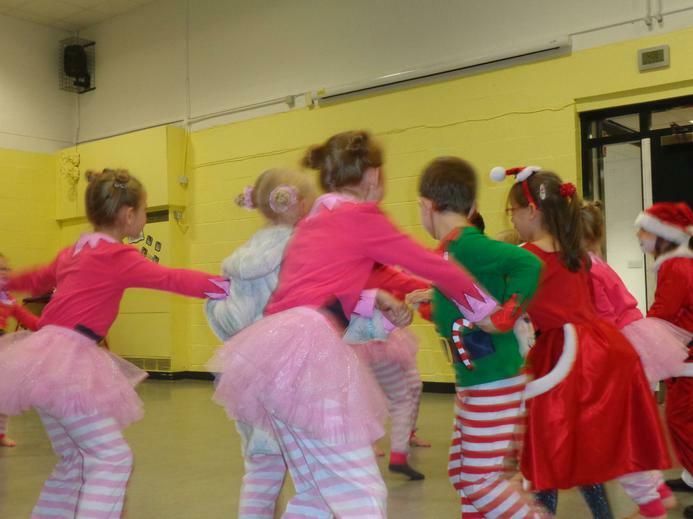 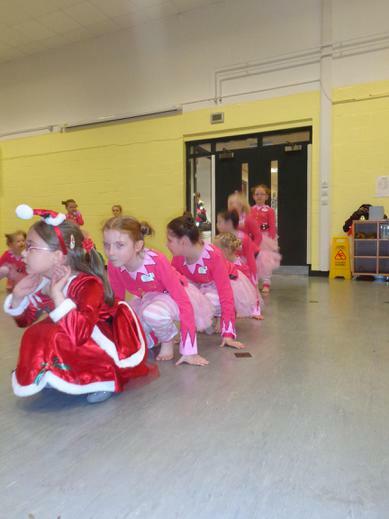 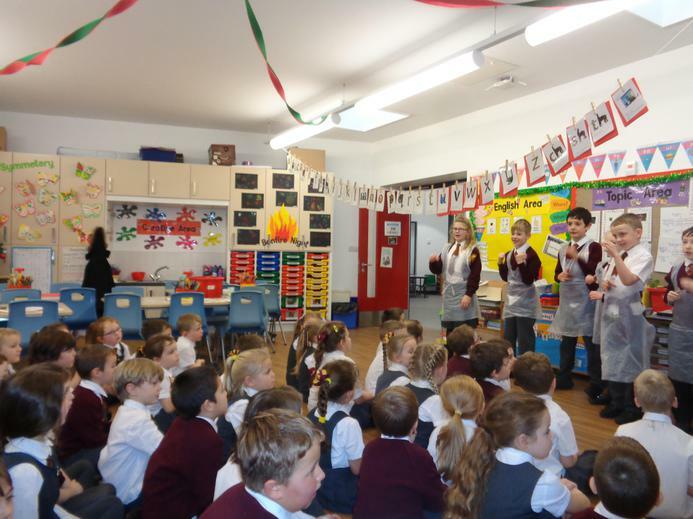 Musical Theatre - Christmas Production by the children in year 1, year 2 and year 3.